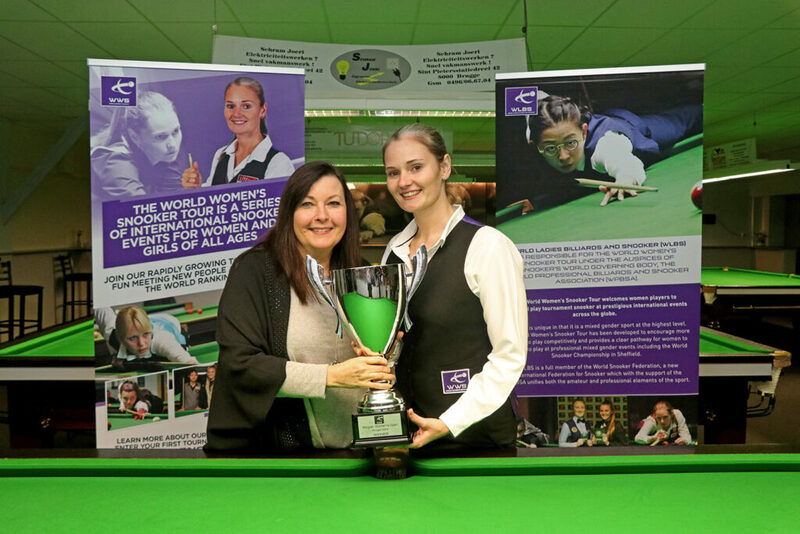 Entries are now being accepted for the inaugural European Women’s Masters organised by World Ladies Billiards and Snooker (WLBS). 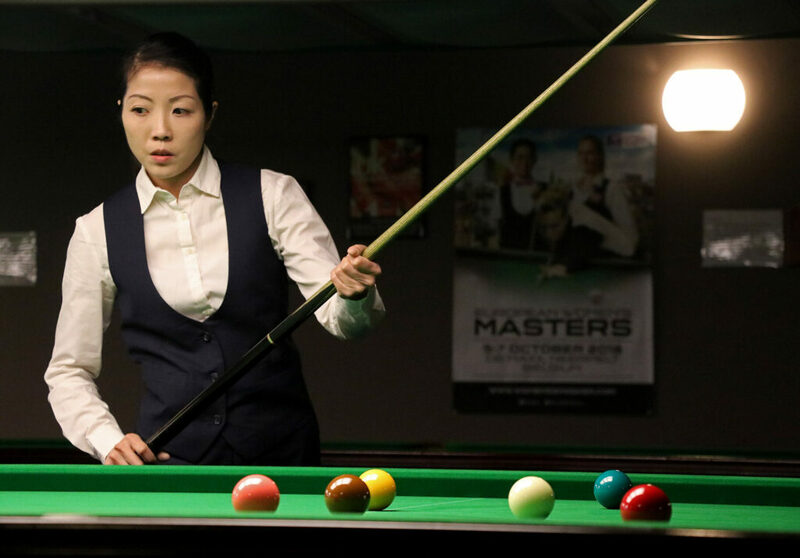 The event will be played over three days on 5-7 October 2018 at the De Maxx Club in Neerpelt, Belgium. 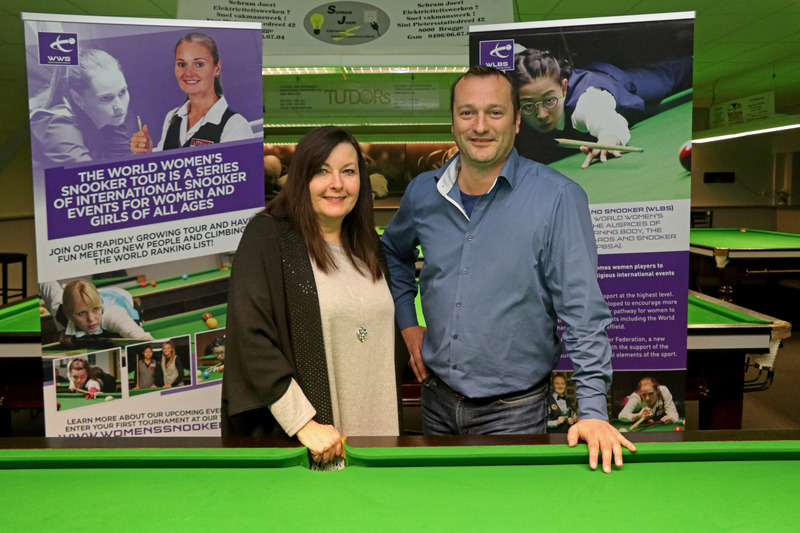 The club is owned by 12-time European champion Wendy Jans and is easily accessible for players travelling from nearby Germany and the Netherlands. 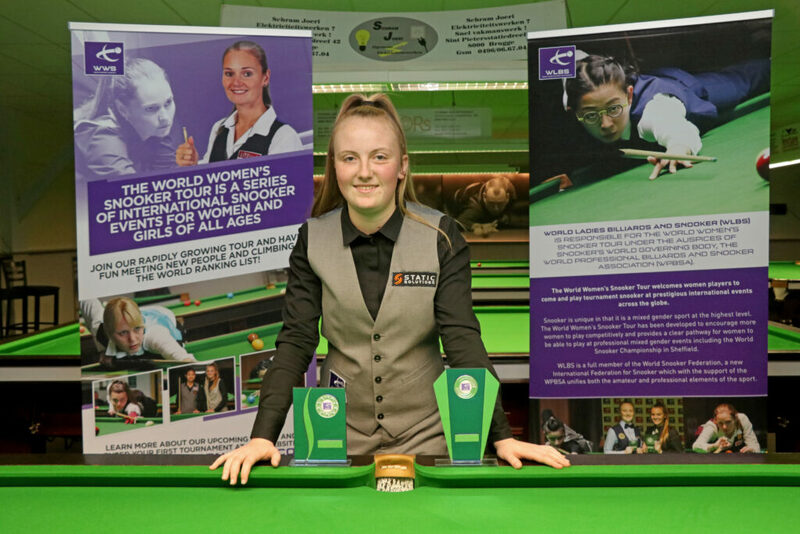 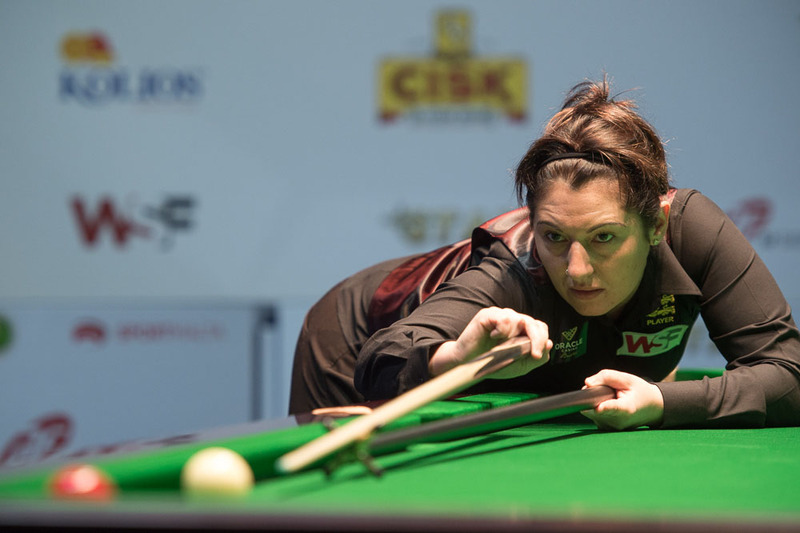 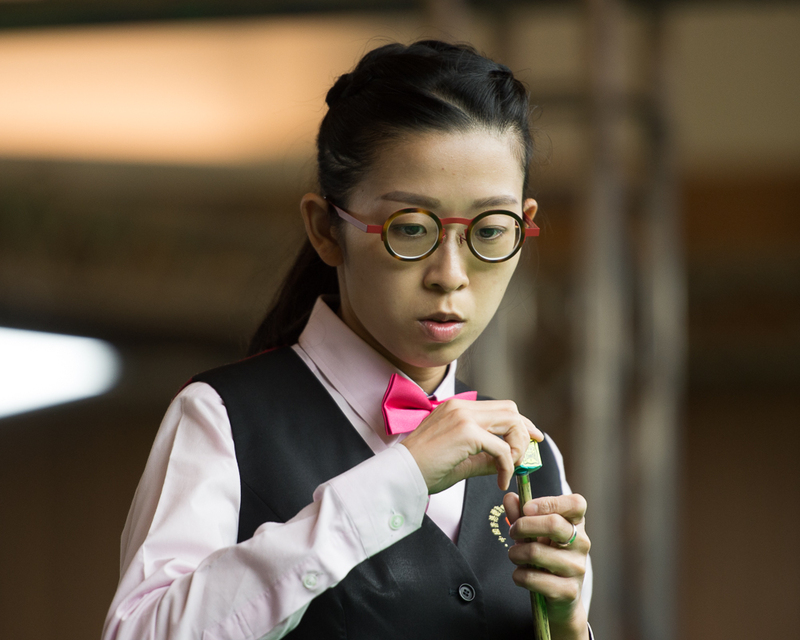 The tournament will be the second stop on the 2018/19 World Women’s Snooker Tour and is set to welcome women players from across Europe and beyond who will battle it out to become champion. 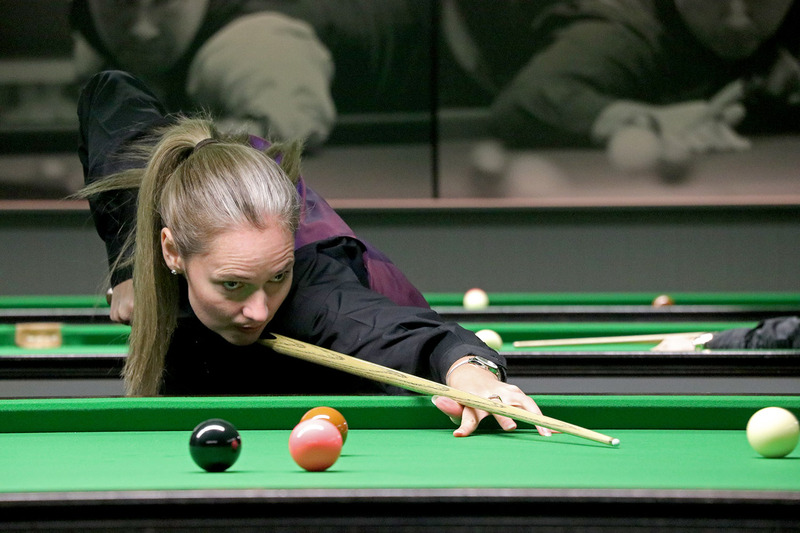 There will also be side-events staged for under-21 and senior players, subject to enough entries being received. 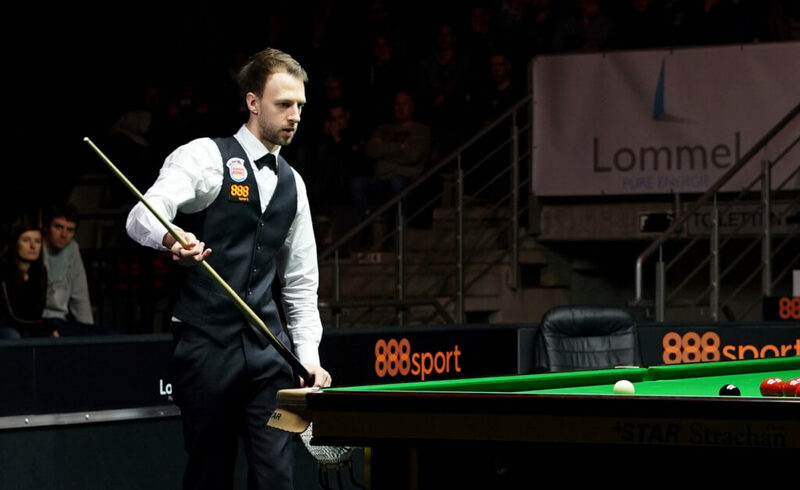 Players will also have the opportunity to watch the world’s leading professional stars who will be competing in the final stages of the D88.com European Masters in nearby Lommel. 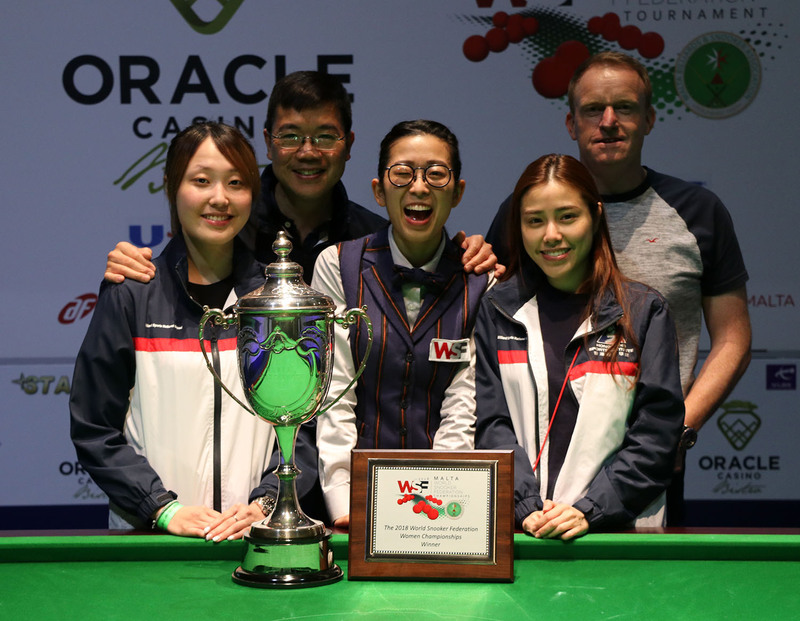 The full tournament entry pack, which includes hotel information and details of shuttle services is also now available to download HERE. The closing date for entries and payment of entry fees is 4:30pm BST on Friday 28 September 2018. 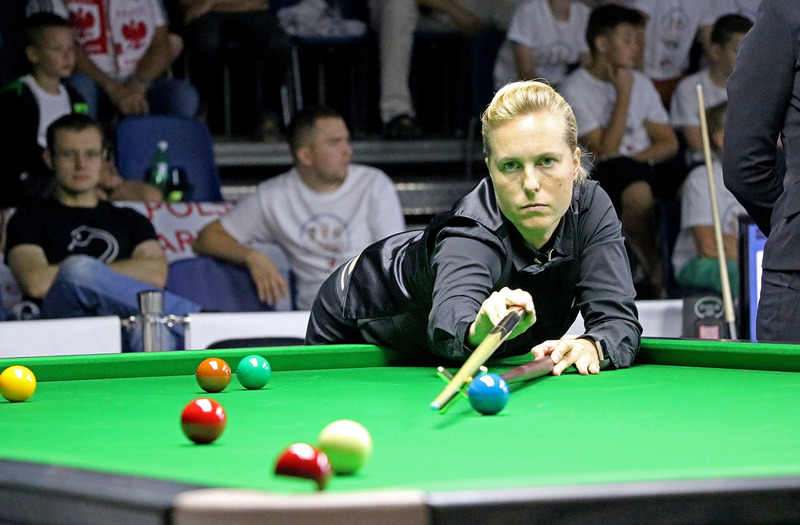 The European Women’s Masters will be the second event of the 2018/19 World Women’s Snooker Tour. 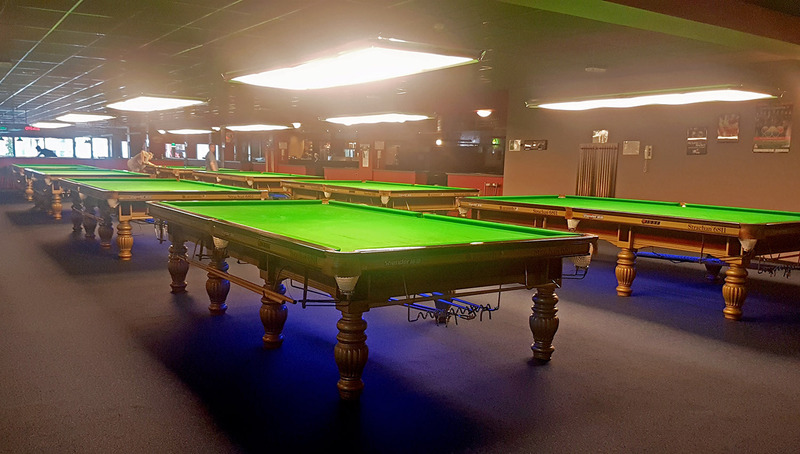 Sponsorship opportunities are available for the event and you can contact us HERE for more information.